Kayla the Fairy is a singing fairy who loves to share the joy of music with others! 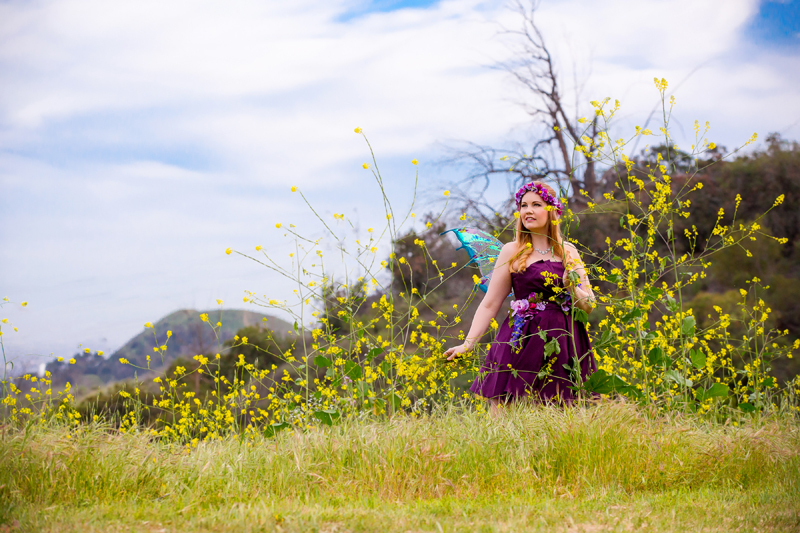 Kayla grew up in The Vale of the Fairies, where creativity never ceased! From music and theatre to art and dancing, Kayla took to many different magical arts, particularly the arts of face painting and singing. Today, Kayla is known throughout the Vale for her Broadway-quality voice, having spent many years in study with the Vale’s most esteemed instructors. And when she’s not visiting home, Kayla spends her days in the Kingdom of Ventura County teaching singing in her very own studio and music directing in the Kingdom’s local high schools.